We are a rapidly growing clinic and we are constantly hiring. If you are interested in being a part of the team, please email us your resume to positiveptbody@gmail.com. We need physical therapy aides and also Doctors of Physical Therapists. Prospective Students (undergraduate and graduate students welcome): We take pride in furthering the careers of both our volunteers and employees. 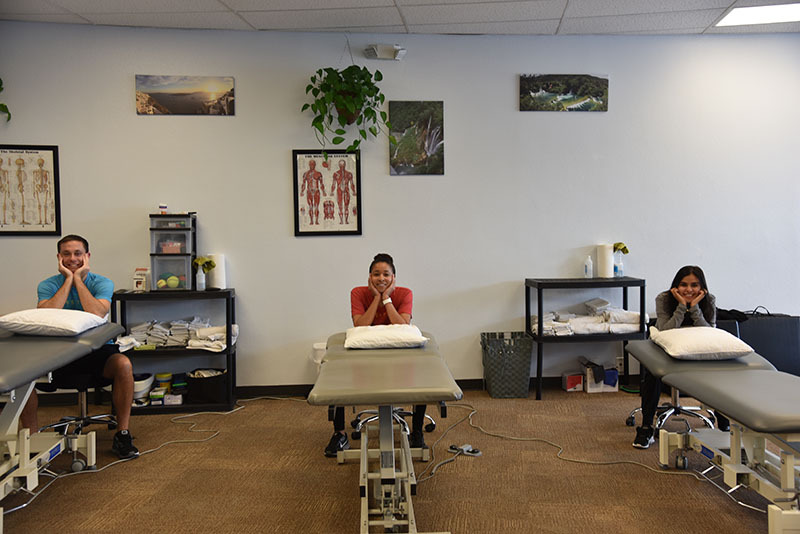 If you are interested in physical therapy, please email us at positiveptbody@gmail.com. Paid positions, volunteers and internships are available depending on scheduling.